The PGA Championship will be held at Whistling Straits in Kohler, Wisconsin this week. The course has hosted two PGA Championships already (2004 and 2010). In 2004, Vijay Singh won in a playoff and finished at -8 under par. In 2010, Martin Kaymer bested Bubba Watson in a playoff. It is also important to note that Dustin Johnson bogeyed the 18th hole and was later deemed to have “grounded” his club in a what was deemed to be a bunker. He was then given a two-stroke penalty and finished T-5th. So should we expect this season? I have been on fire making picks so far and I am confident that will continue this week. The favorites list includes big names like Jordan Spieth, Rory McIlroy, Dustin Johnson, Jason Day, Adam Scott and Justin Rose. A pairing that everyone will want to watch on Thursday and Friday will be the Mcilory, Spieth, and Zach Johnson group. What can we Expect from McIlroy’s Return? 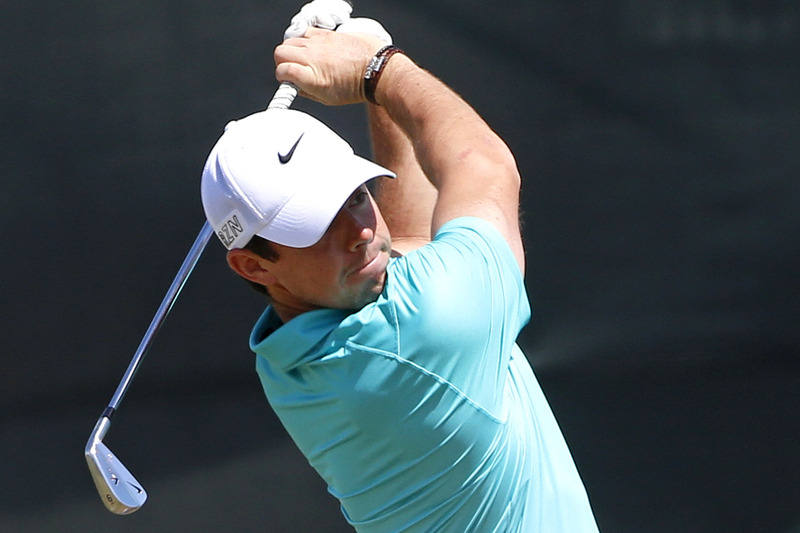 Rory McIlroy hasn’t played in a tour event since June. He severely injured his ankle in July and hasn’t played much since. He obviously feels confident enough in his health to get out there and compete. There are many who feel he should have just stayed out the rest of the year (not risking further injury). After posting videos and photos on his Instagram account, McIlory looks reasonably healthy going into this week’s major. He has dominated the PGA Championship in his career, winning twice and finishing no worse than T-8th in five of six starts. In 2010, McIlroy finished one-stroke back in a T-3rd. I don’t really know what to expect considering his layoff. There is no way to know how much he’s been able to practice or play. He is still the world’s top player according to the World Golf Rankings. 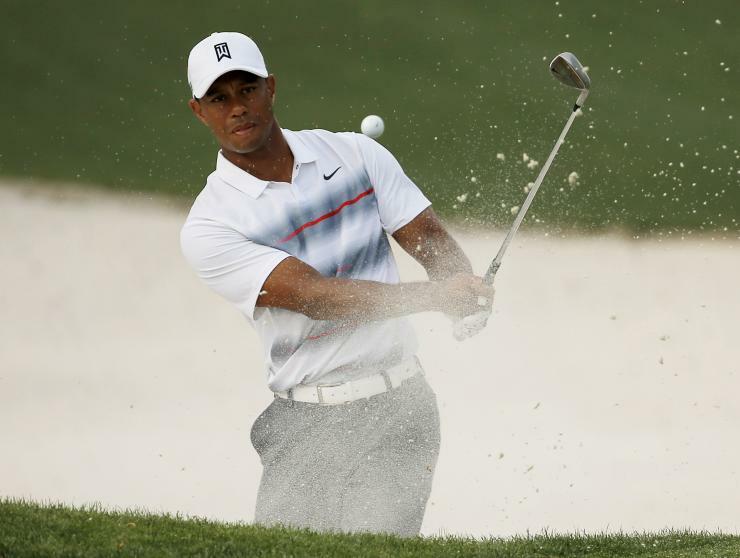 Tiger Woods has historically played virtually every tournament well. He’s at worst the the second best player in the history of the sport. Unfortunately, he’s currently rated #278 according to OWGR. He played better in his last tournament and finished T-18. There is no reason that he couldn’t at least make the cut. I know he hasn’t been great in majors (or at all) this year. I don’t consider him making the cut any type of victory, so I’ll say he makes the cut. What Will Scores Look Like? The past two champions finished -8 under and -11 under so I would look for something around -10 under. The variables to take into consideration will be the way the staff has prepared the greens, fairways, and the way the rough has been prepared. In recent majors, it seems that the courses have toned down the ridiculous rough we saw during the mid-2000’s. I also think it’s important to remember that while the things I have mentioned seem obvious, there are a huge array of options at the staff’s disposal. The forecast looks pretty mild (outside of a chance of rain on Friday). If the wind picks up then that could alter the outcome. The course is situated right next to Lake Michigan and is exposed to the elements. This week my picks are as follows: Jordan Spieth, Bubba Watson, Zach Johnson, Shane Lowry, Rory McIlroy, and (if you are looking for a great story) Steve Stricker. 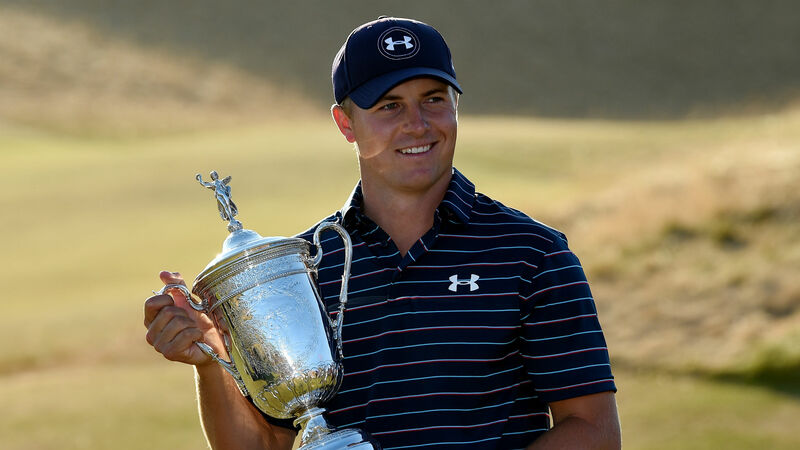 Spieth is the favorite and has been sensational all year. I can’t pick against him. Watson has struggled in majors not held at Augusta National and I’m a little hesitant. I can’t, however, ignore his sensational play in 2010 and he’s been playing quite well. He has such tremendous length and with the course playing at nearly 8,000 yards that will be a factor. Zach Johnson’s consistent, steady play will allow him to fair well at Whistling Straits. He finished T-3rd in 2010. 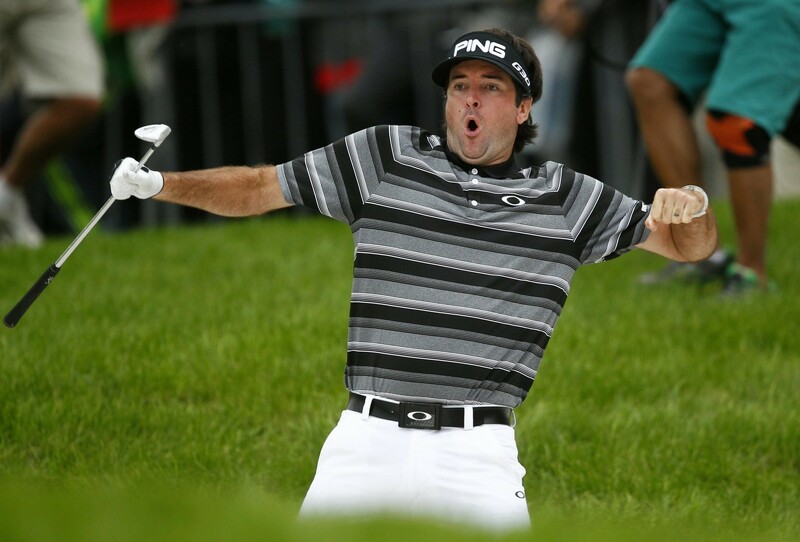 He isn’t the most talented guy on tour and he won’t overwhelm the course with raw power. He will, however, limit mistakes and make putts. Shane Lowry just won the WGC-Bridgestone Invitational and history is on his side. He has been inconsistent of late, finishing T-9th at the U.S. Open and then missing the cut at the Open Championship. I’ll play history and take Lowry on the basis of recent strong play. I’m going to trust McIlroy when he said he was “good.” He played his practice round on Saturday and (from all accounts) looked pretty strong. He’s still the best player in the world and I think he’s playing this week to maintain that. Jordan Spieth has obviously had an incredible year and there are some that feel he’s overtaken McIlroy as the tour’s best player. I think McIlroy plays fairly well (I don’t know how rusty he will be) and will card a reasonable finish. Steve Stricker is from Wisconsin and the prodigal son has returned. He’s not playing well this year and it’s not likely he will make any type of run. It would, however, be a great story. I think this tournament is fairly difficult to predict. The scoring conditions are typically decent and a hot putter goes a long way. I picked Watson to play well last week and he finished 2nd. I think Watson’s length will give him an edge on a course that will play long even with without wind. He was so close last time the PGA was held at Whistling Straits and I think he gets it done in 2015.